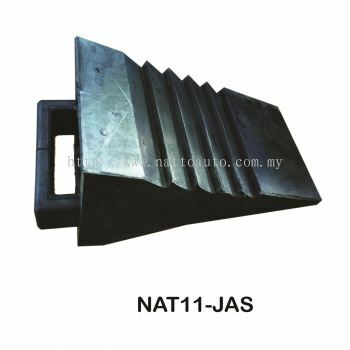 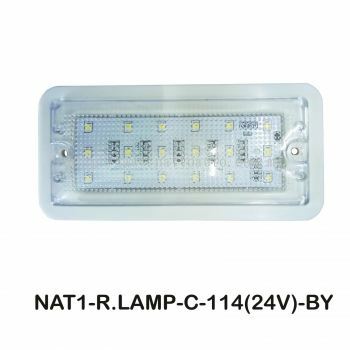 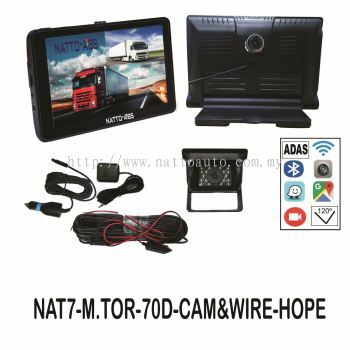 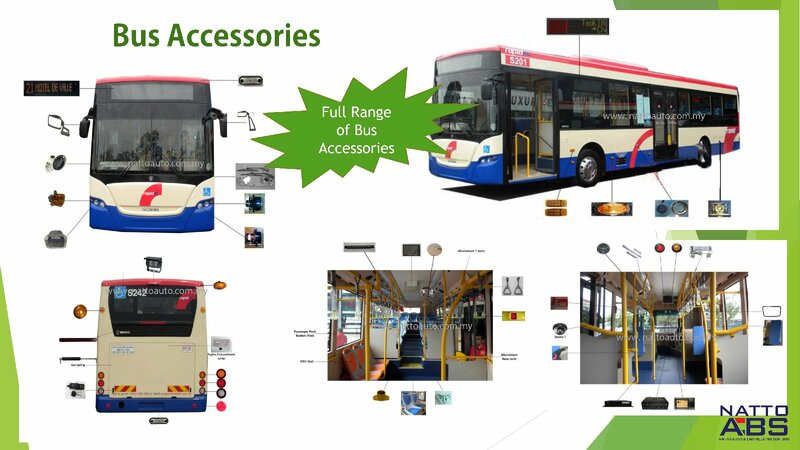 Natto Auto & Engineering Sdn Bhd - Natto Auto & Engineering Sdn Bhd is a company that provides one-stop bus accessories solution. Our main office is located in Kuala Lumpur (KL), Malaysia. 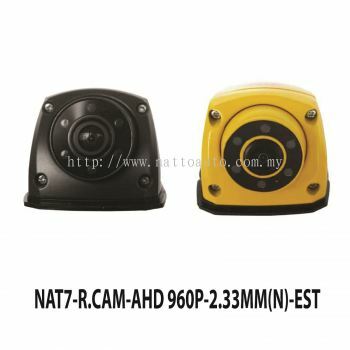 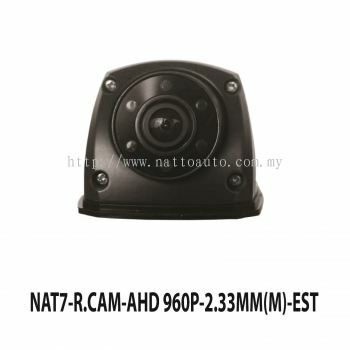 Natto Auto & Engineering Sdn Bhd is a company specialized in various field particularly in bus or any type of vehicles CCTV, building CCTV & GPS real-time to track systems, Electrical wiring installation for automotive industries, supply, and repair of electrical products such as LED board, LED lighting, CCTV, LED / LCD display, and monitor. With the support from our dedicated skill personnel, Natto Auto & Engineering Sdn Bhd has also developed in supply and repair alternator and latest technologies DC voltage for automotive air conditioning. Our value is not only found in our competitive prices, our superior quality and service that truly makes the difference, but also in our concept of providing a business enterprise with a one-stop source and soliciting long-term business relationships. Natto Auto & Engineering Sdn Bhd added 1 Job Vacancy. 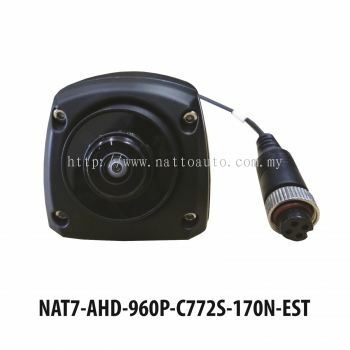 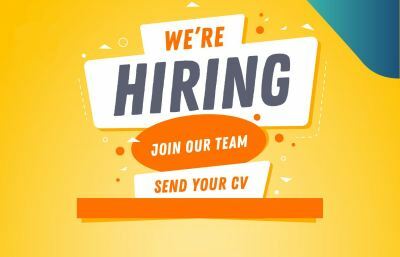 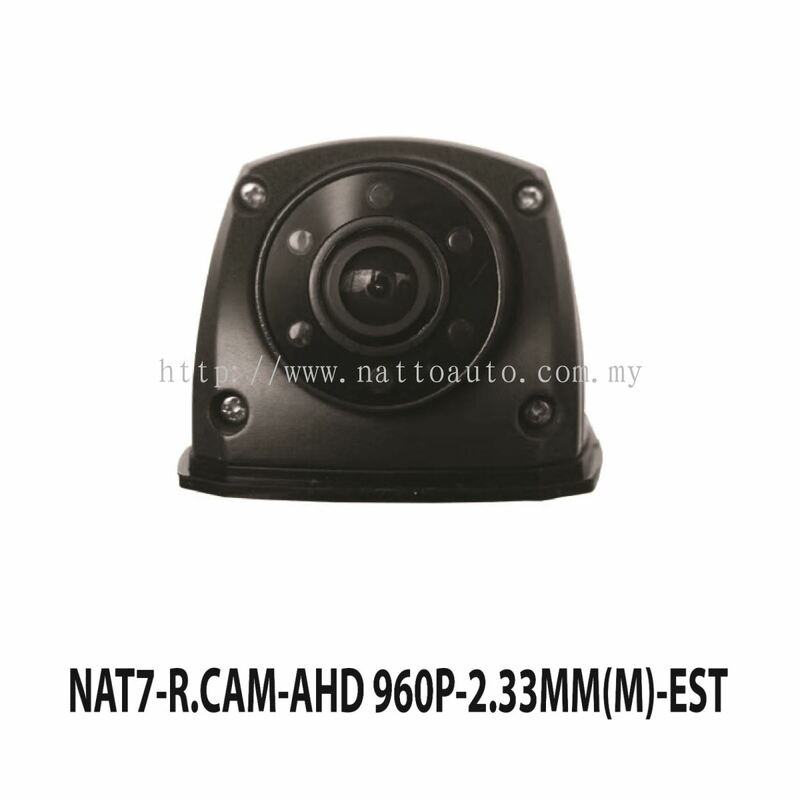 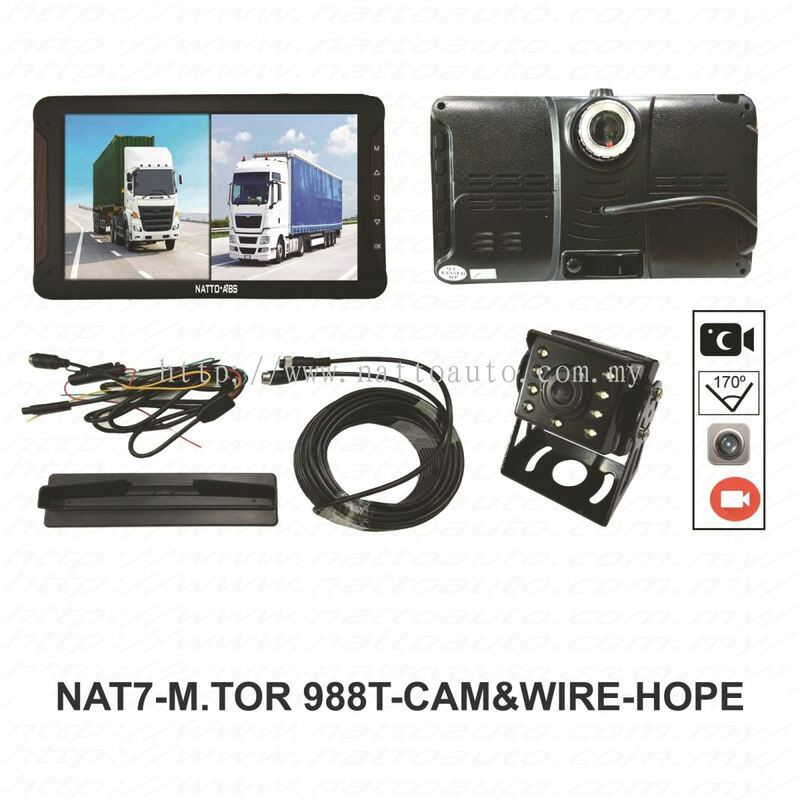 Natto Auto & Engineering Sdn Bhd added new file in CATALOG-2019.